Are your school’s personal computers getting slow, glitchy or having compatibility issues? All are signs that it could be time for an upgrade. You’re probably wondering about the best time of year to buy new PCs and exactly what you will need. Will you also need to buy new software licenses or other tools? Here are a few tips. When shopping for PC hardware, the old maxim applies: buy only what you need. A PC that will only be used for things like web browsing, office applications and desktop publishing probably doesn’t need to be able to run the latest 3D games. Also, check whether the warranty includes fast or on-site repair/replacement. If you’re deciding between desktop PCs or laptops, you may also want to consider small form factor (SFF) computers or netbooks. Both offer many of the features of their bigger cousins, but in a more compact and cost-effective package. Compatibility: Will it work with older programs, documents, spreadsheets and network configurations? Privacy and security: Do you also need to update items such as firewalls, antivirus programs or internet filtering software? Licensing: How much will it cost to renew the software license or to unlock advanced features? Price is always an important consideration but PCs depreciate quickly, so when comparing vendors and prices you may actually end up saving more with a purchase plan that allows you to claim a full year’s depreciation at tax time. Consider the students’ needs too. Would they need to learn new applications, operating systems, or usage policies? 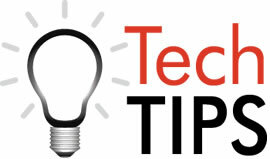 To minimize lesson interruptions, you may want to defer any major PC upgrades until the school holidays. Another option is to offer a subsidized laptop purchase plan for students and/or staff. This gives them access to the technology they need for both school and private use, but with the incentive of having the school cover part of the purchase cost. Alternatively, you could lease instead of buy. This reduces short-term costs, and if free upgrades are included in the agreement then it shifts the cost of depreciation to the PC vendor. Finally, consider the end-of-life options for current hardware. 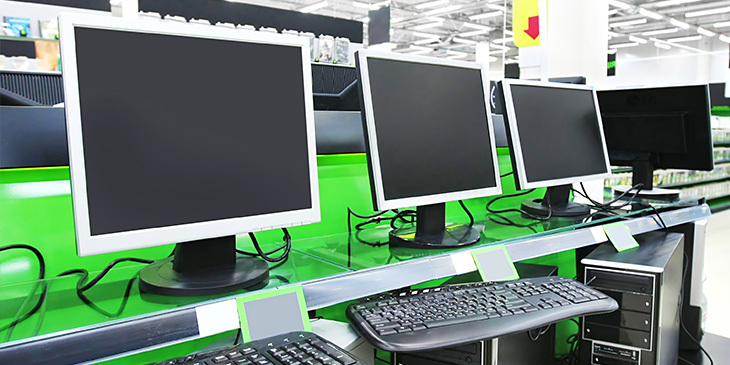 You may be able to sell your old PC equipment to staff, parents, other schools, or an e-waste company. Your PC fleet is one of your school’s most valuable assets. Upgrading it the right way will benefit students, staff and budget alike.